We will exhibit “Back in 1995 Survival Update(Steam)”, “Back in 1995 64 (3DS)” at Taipei Game Show 2018 to be held from January 25, 2018, next year. 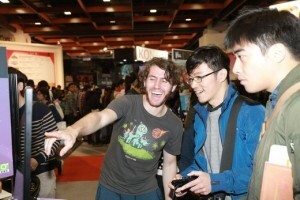 Taipei Game Show where there were a total of 430,000 visitors from all over the world at the time of the 2017 Festival last year. 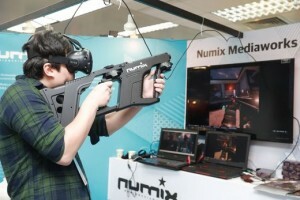 With the expansion of the market due to the growth of Taipei’s game population, it is a game show attracting attention from game developers all over the world. 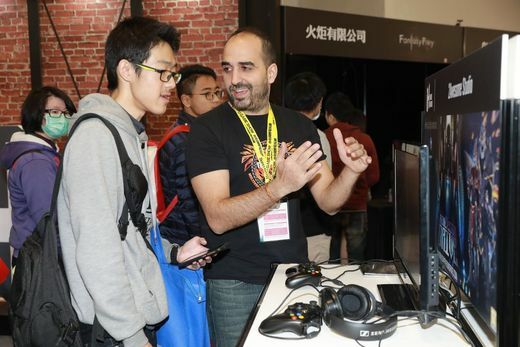 Upon holding in 2018, at the “INDIE GAME FESTA” in the “B2B ZONE Business Zone”, each country’s indie game developers who have further increased from last year will be one of the highlights is. The venue is Taipei World Trade Center. “B2B ZONE Business Zone” for companies until January 25th and 26th, “B2C ZONE Player Zone” for public release for 4 days from 26th to 29th will be held respectively. “Back in 1995″ will be exhibited at “INDE GAME FESTA” of “B2B ZONE Business Zone” and “B2C ZONE Player Zone”.